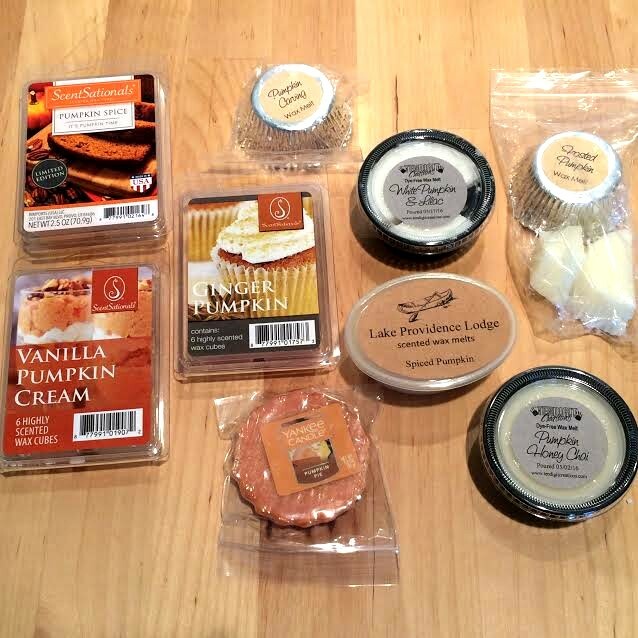 Today's theme for the Fall Fun Series is pumpkin! I decided with this theme I'd show you some of my favorite pumpkin-colored nail polishes. I must admit orange is really not my favorite color. I don't own a lot of orange polishes, but when October rolls around I do break some out. 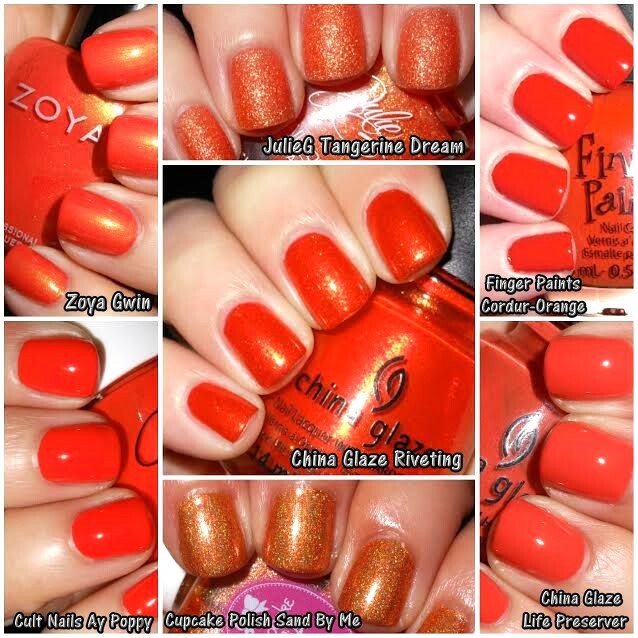 Here is a collage of some of my favorite pumpkiny nail colors! Check out my friends pumpkin posts below!